Originally from Portadown, Simon Doogan was first ordained in 1997 for the parish of St Finnian’s Cregagh. He served four years there as curate assistant under Canon Noel Battye. In 2001 he was appointed domestic chaplain to the Bishop of Horsham, the Rt Rev Lindsay Urwin OGS in the Church of England Diocese of Chichester. He served three years in Sussex until appointed Rector of the Down and Dromore parish of Aghalee in spring 2004. 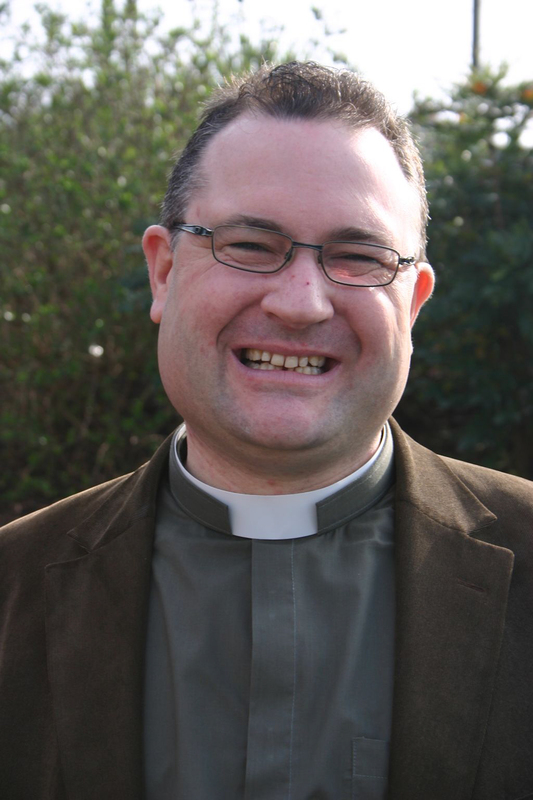 On 4 March 2008, Simon was instituted as Rector of Ballyholme Parish. He also serves as Area Dean of Clandeboye, and as Diocesan Registrar. In October 2011 he was appointed Prebendary of Wicklow and representative canon for the Diocese of Down and Dromore on the chapter of the National Cathedral of St Patrick in Dublin. Simon hates gardening, is hopeless at DIY and feels no sense of guilt or inadequacy on either count. He likes to watch cricket, play a bit of golf and walk as often as he can – in the Mournes if at all possible.